InciNotes™ Innovative #ICS 201 Documentation System for Apple's iPad (#Incident Organizer) Version 1.2.0 Now Available on Apple’s iTunes store. -Added the ability to create Custom Checklists. 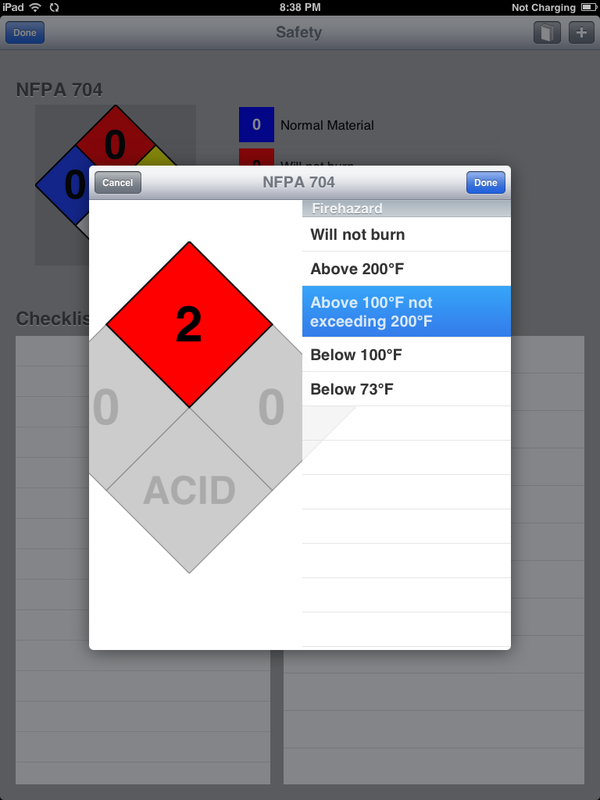 -Added the #NFPA 704, and other #Hazmat related features.